American born tenor Stanley Wilson is an exciting and versatile singer whose career is on the ascent. Mr. Wilson has recently changed fachs and is now singing comprimario and character tenor repertoire. 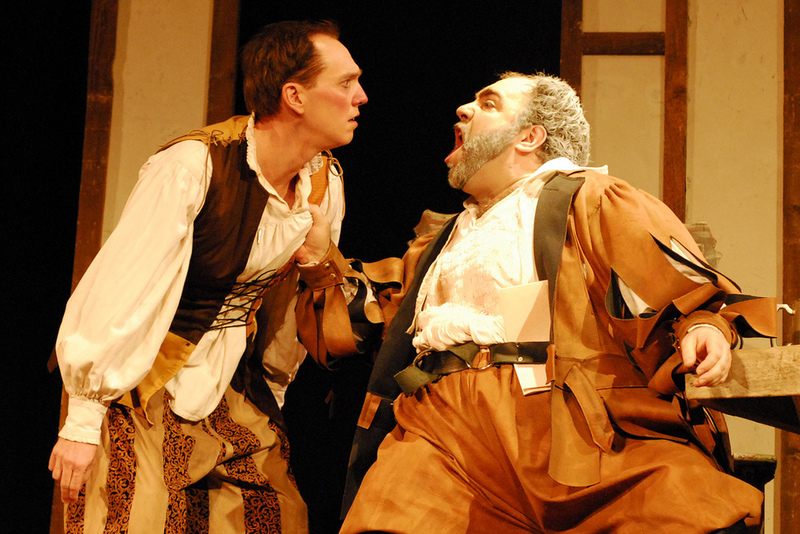 The Boston Classical Review's Aaron Keebaugh proclaims, "Stanley Wilson sang solidly in [his] role as Falstaff's attendant,... Bardolph," in Odyssey Opera's production of Sir John in Love. Of his CD, Art Songs of the British Romantics, Henry Fogel of Fanfare magazine proclaims,"This is a real gem." "Wilson, an American, has absorbed the style of these quintessential British composers, his English diction is crisp and clear, and he gets deeply inside each song and its text." Visit www.tundiproductions.org for more information.